A YA thriller described as The Curious Incident of the Dog in the Night-Time meets John le Carr�, about a teen math prodigy with an extreme anxiety disorder who finds himself caught in a web of lies and conspiracies after an assassination attempt on his mother. Seventeen-year-old Peter Blankman is a math genius. He also suffers from devastating panic attacks. Pete gets through each day with the help of his mother�a famous scientist�and his beloved twin sister, Bel. 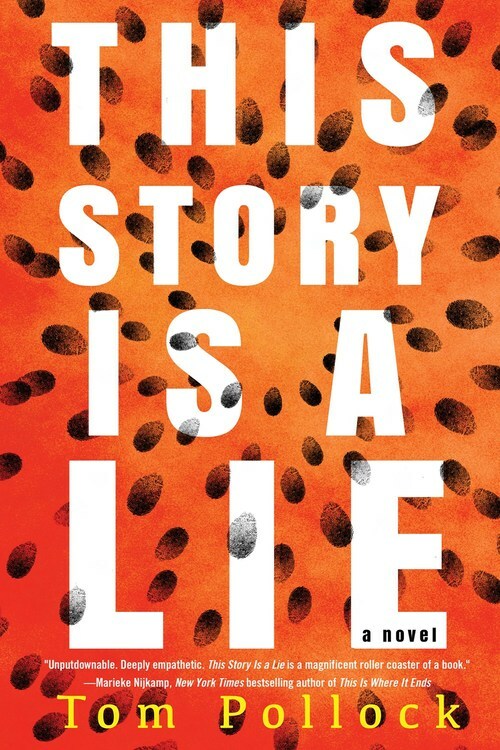 Weaving between Pete�s past and present, This Story Is a Lie is a testimony from a protagonist who is brilliant, broken and trying to be brave.